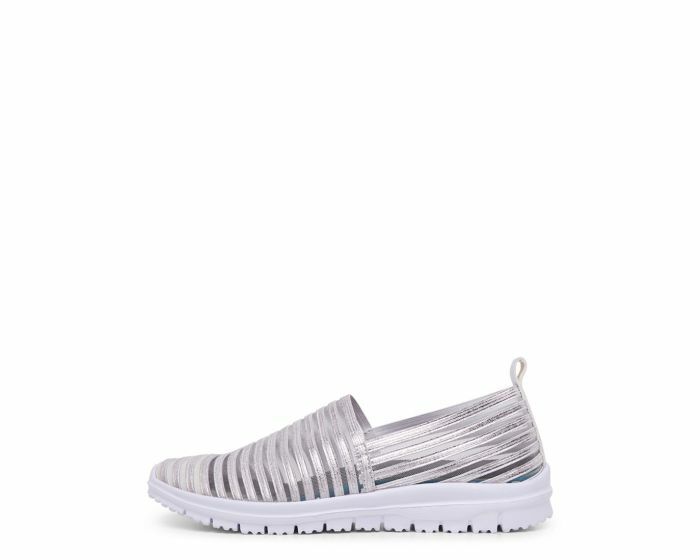 Super lightweight and convenient, CAMERO is the perfect holiday shoe! 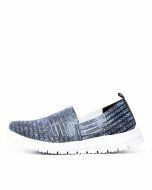 Cushion comfort technology will keep your feet in luxury, while the stretchy mesh upper is both stylish and breathable. 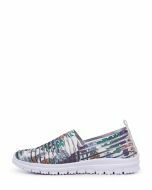 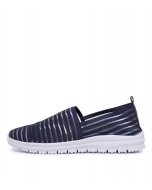 If you're off on a European city break or need a simple weekend style, then this slip-on is the shoe for you!